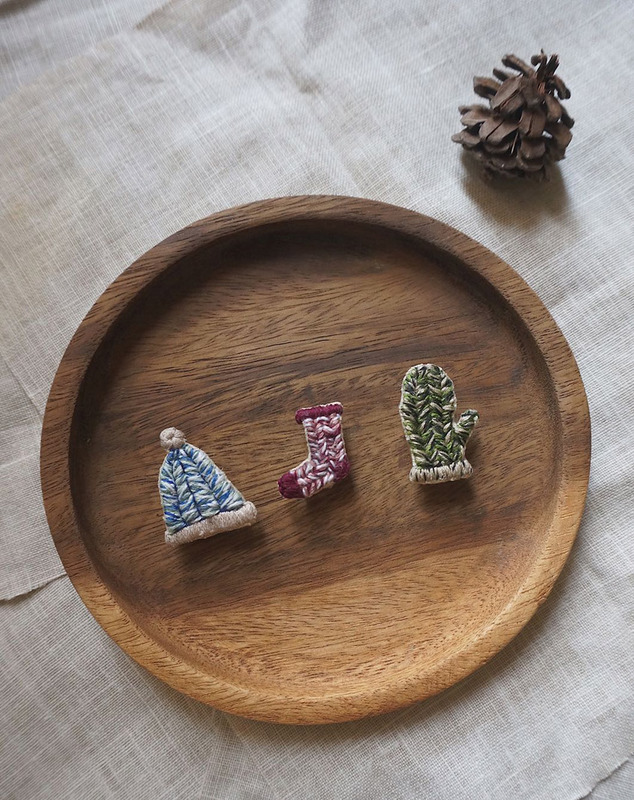 warm winter-themed embroideries. This workshop is a nice start for first-learners ! Winter symbols, beanies, winter socks or gloves embroideries will bring a personal touch to your winter costumes, also ideal for gifts! The sewing instructor has studied in Sweden, and created collections of “Health me Please”、”Leaf me Alone” and “Bread is life”. 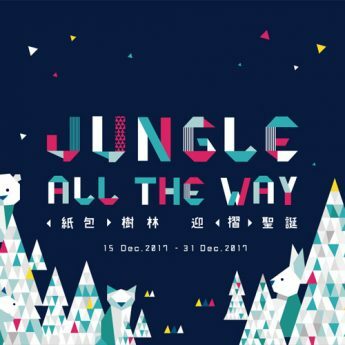 Apart from the workshops and Christmas installation - Jungle All the Way, PMQ and Create&Yay have also organised “Ready for 2018”, together let’s “Be green! - Eco-friendly workshops”, “Be Chill! - Space out and read” and “Be Minimal! - Let go of your old stuff and memories”.